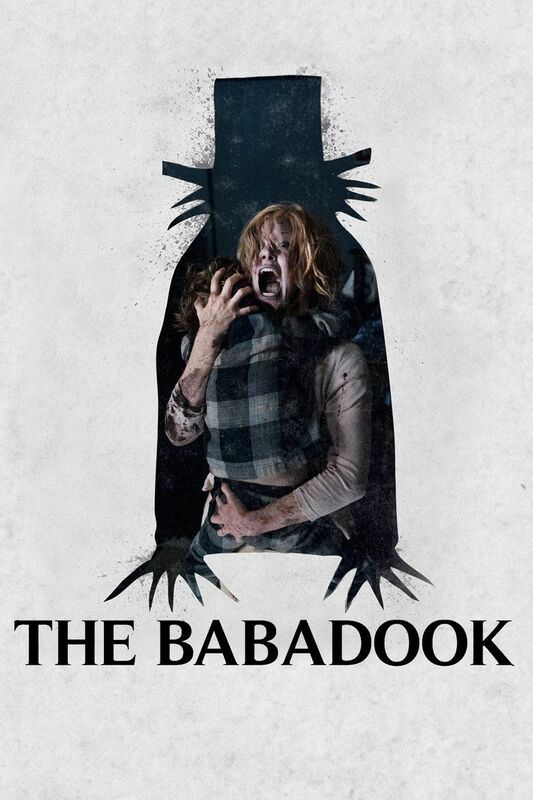 Pop Culture Lunch Box: How does The Babadook compare to my favorite horror movies of all time? How does The Babadook compare to my favorite horror movies of all time? 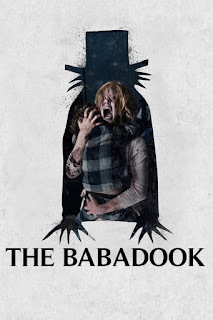 Many rankings of the best horror films have 2014's The Babadook, which I finally just saw, as one of the best ever. While I don't rank it anywhere near my personal top 10 within the genre, it does feel like there haven't been many scare-fests in recent years that match its levels of psychological thrill. Its a tale of a woman who lost her husband in a car crash as he drove her to the hospital to have their baby. Seven years later, she takes care of "the boy" (which you don't want to call him) but secretly can't stand him. Lack of sleep, misbehavior at school and on the playground, and social pressures from girlfriends leads to a psychological and murderous mind bend for the mom. And all it takes is a strange child's book character to set off a terrifying, but only mildly bloody, chain of events. The ever-underrated Rob Zombie's terrifying House of 1,000 Corpses and its follow-up The Devil's Rejects. For more ideas of what to watch, check out the great horror choices on this list. And next I must see this year's Get Out, which Rotten Tomatoes jaw-droppingly rates as the top horror flick of all time. I never thought of A Clockwork Orange as horror. 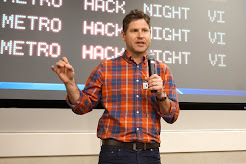 It's always been more SF to me if that. Anything Rob Zombie has done has been a hack job as far as I'm concerned. His dialogue is horrible and plots are paper thin excess. The Babadook was light years ahead of Zombie. Where is Re-Animator, Dagon, The Changeling, Night of Living Dead, The Texas Chainsaw Massacre, Hellraiser, The Omen. To each their own.